2019 Evo 125 and 200. 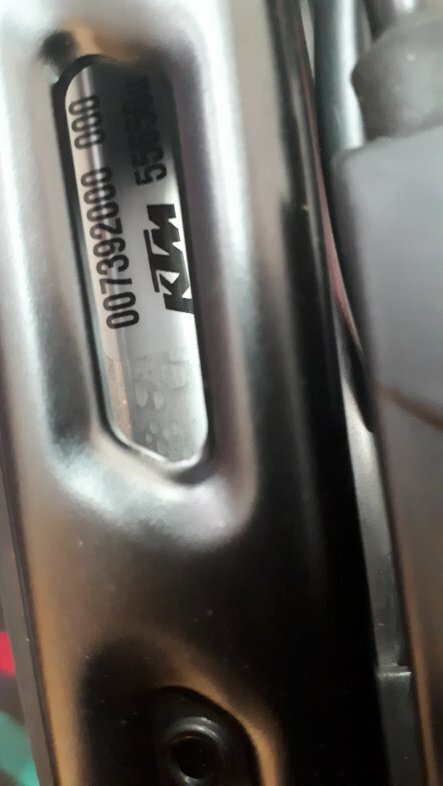 My kid asked me if KTM supplied parts to Beta, their competitor? My 2007 Gas Gas has a KTM logo on the radiator. 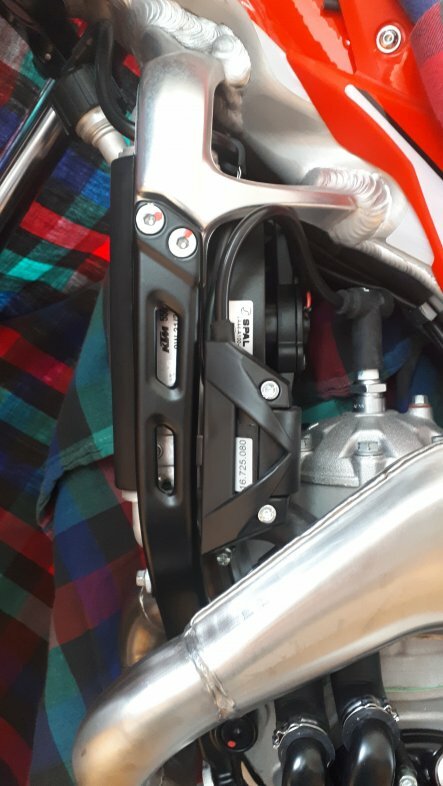 I read on some forum that KTM makes the Beta 4 stroke trials motor. Seems far fetched but Beta did use KTM engines on their enduro bikes and Suzuki engine on the Alp. Gas Gas and Sherco four stroke trials engines failed, but 12 years later the Beta four stroke engine is still going strong. I wonder if KTM gave a helping hand? Its about time. Japanese manufacturers, not bike specific, have been using common suppliers for years. They work together for mutual benefits. Well, is there another post that shows what components are interchangeable with the Evos? If so what's the link as I tried and not much. If anybody knows of compatibilities, tell us which parts and that way we can have alternatives if oem not available when need referencing. Chime in to our benefit. Beta and KTM have had strong links engine wise and led to believe the newer KTM engines have a lot of Beta influence if not some manufacturing.